It’s okay for them to be upset. 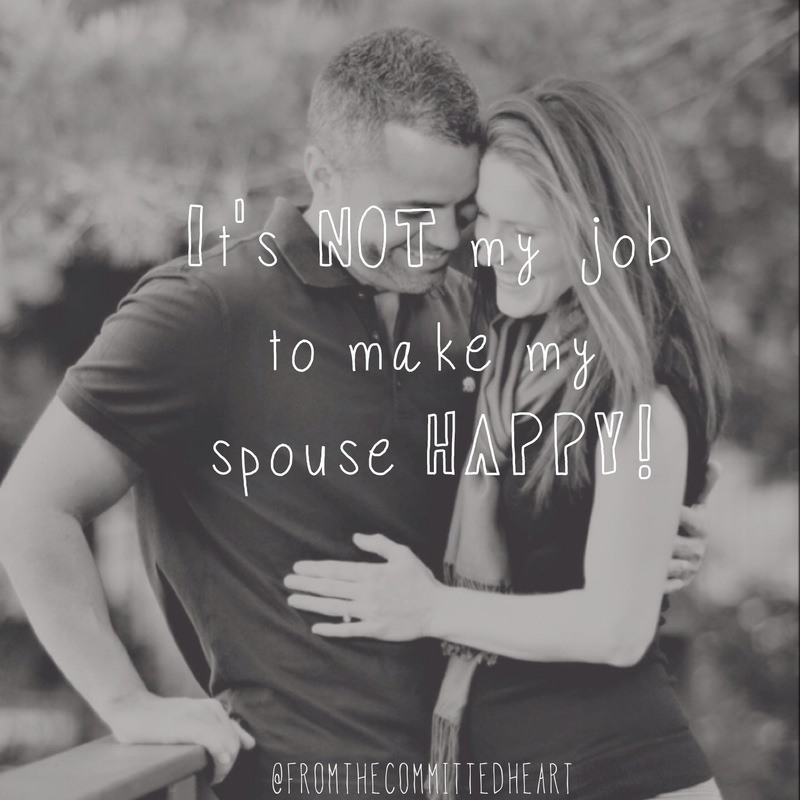 By accepting this truth, you won’t feel the need to nag your spouse about their feelings or attitude. Yes, of course, ask them if they want to talk about it, but if the response is no…then feel the freedom to walk away and give them space. When our spouse is upset, it makes US feel uncomfortable. We don’t want someone around us to be mad, when we are happy. That is why we feel the need to change their emotions. There is only one person you can control and that is yourself! Again, the ONLY person you can control is your self! This entry was posted in Marriage and tagged attitude, control, feelings, just pray, Kirk Martin, marriage, stop nagging by fromthecommittedheart. Bookmark the permalink.